You are an artist or band who wants to release the music you love and you want to stay true to yourself. You run a small label and you need professional administration in selling your records, so that you can concentrate on your core business, your artists and music. You are a writer or composer who is searching for the perfect artist or project for your special creation. We are your partner in the music ecosystem. 35 Grad offers Artist & Label Services, Music Publishing and Music for Media under one roof. What counts for us - best placement of your music on the market and individual support. Release your music - focus on your core business. We take care for the rest, from distribution to managing your rights. We help you to maximise your revenues. Get the maximum out of your work - concentrate on your creativity. We place your songs for use in media or we find the perfect artist to perform your composition. Select your soundtrack - get the unique flow you need. We have the perfect music to license or sync for your film, video game, trailer, TV show or compilation project. 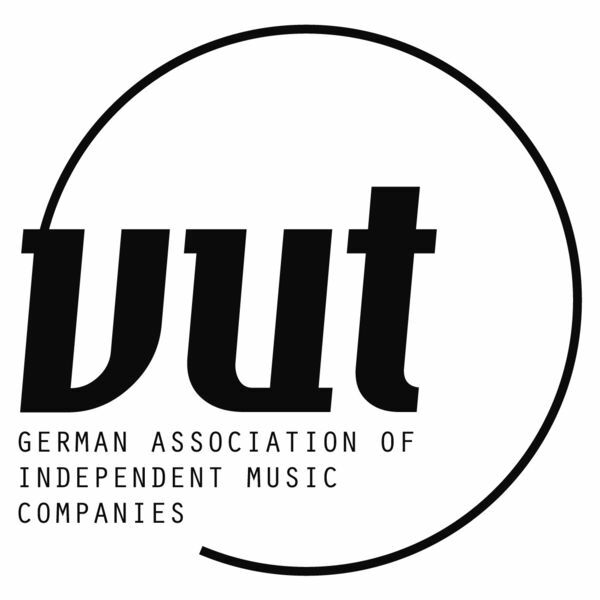 © 2018 35 Grad Music & Publishing GmbH. All rights reserved.